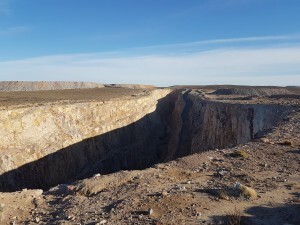 Groundradar visited a gold mine in Patagonia, Argentina in August, 2016. UltraGPR was trialed in an attempt to image vertical and near-vertical gold-bearing veins. 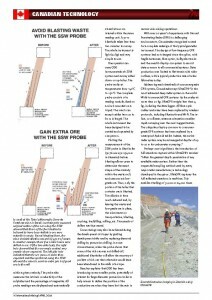 International Mining, published in the UK, featured UltraGPR technology in its April, 2017 issue. 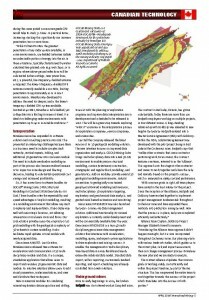 The article covered UltraGPR’s advancements over consumer-grade GPR instruments used for mineral exploration.